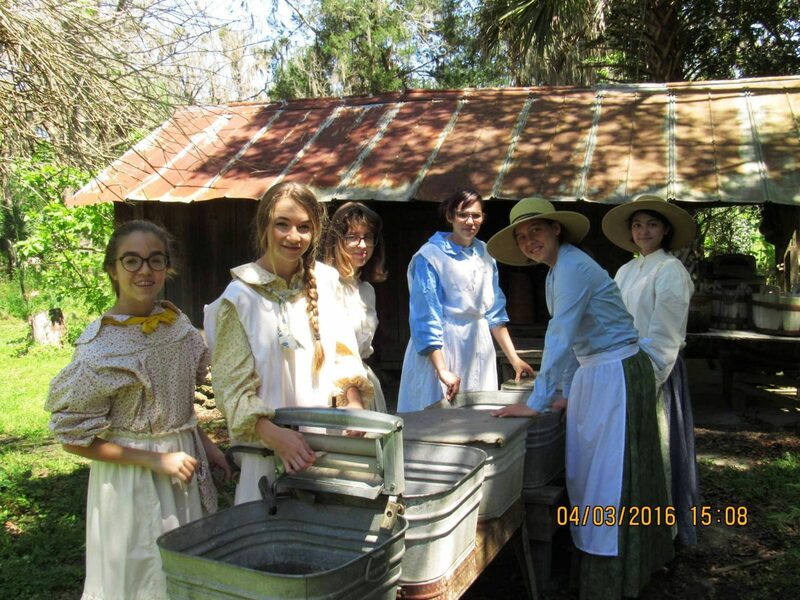 Travel back in time and discover an 1885 working farm. Girl Scouts and docents demonstrate various tasks, skills, and games of the era. This is what might have happened in an 1880s farm during the day. Chores, and games; a part of life. Then enjoy the day with an old fashioned picnic in the farm.